GAL APPROVED! Sip Deliciously! Walk Comfortably! Watch Cautiously! And Celebrate The Iconic Diana Ross! WATCH. 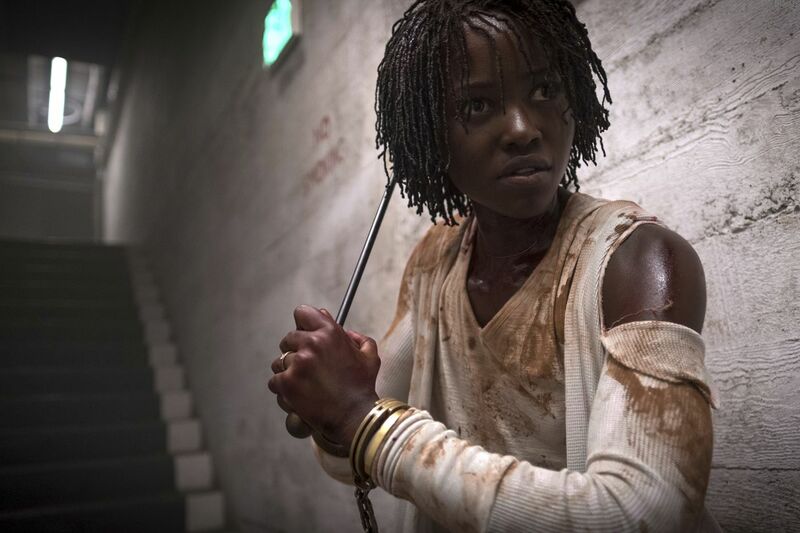 Still getting chills from Jordan Peele‘s Academy award-winning horror flick Get Out? Well, he’s out to scare you again. In Us, Adelaide Wilson (Academy Award winner Lupita Nyong’o) returns to the beachfront home where she grew up as a child. When four masked strangers descend upon the house, she and her family are driven into a fight for survival. Now here’s the creepy part, the masked strangers actually look like them. Uh, yeah. Catch Us, now playing nationally. WATCH TOO. Diana Ross is one ORIGINAL DIVA! So it only makes sense we celebrate her as she celebrates her 75th birthday on March 26. Fathom Events is bringing us all the ultimate gift. 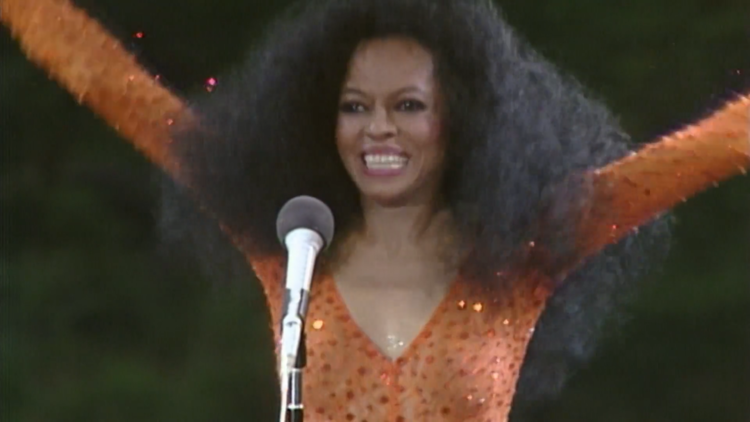 Diana Ross: Her Life, Love and Legacy is coming to a big screen near you! For two days only, on March 26 and March 28, the world can see a theatrical release of the remastered version of her iconic 1983 free concert in New York City’s Central Park. 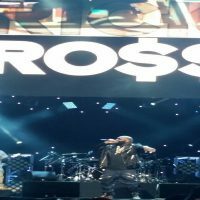 Miss Ross battled the elements to entertain nearly 1 million people who had come out to see her. She held the concert to raise money for a playground in the park (and yes, it’s still there!) by performing some of her greatest hits from her days as a Supreme and solo artist, as well as hits from other stars of the decade. Wearing a skintight sequined bodysuit, and several fashion changes she radiates from the stage, not once but twice as she did the concert again after it was rained out the first night. Whether you were around to see it the first time, or are discovering Miss Ross for the first time, the concert will make you smile, sing along and take in all the Divalicious that is Diana Ross. Get tickets at fathomevents.com. WEAR. Amazon Indians dipped their feet in the sap from a rubber tree, smoked them in fire and molded them into the world’s first tennis shoe! Iguaneye brings us the modern-day version. 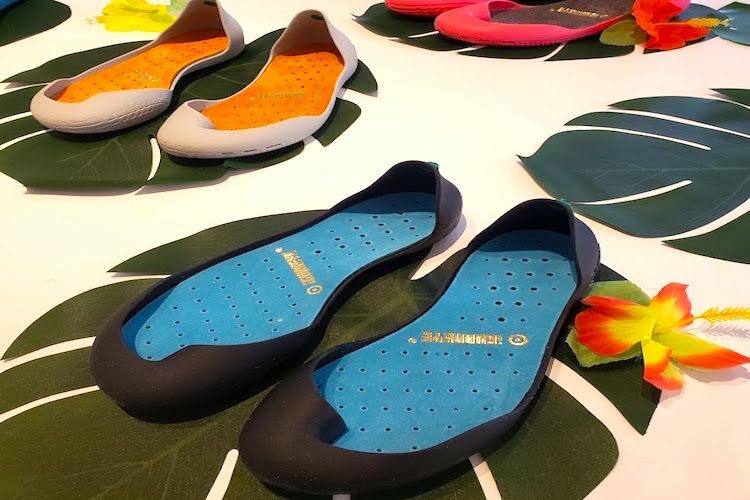 These shoes are made with from advanced plastic elastomer which is neutral, hypoallergenic and very flexible (they are also recyclable). Just slip in the ventilated sole of cork and latex and be on your way. Perfect from running around the city, the beach or the cruise ship (that’s where we’ll be wearing ours!) It’s the ease of a flip-flop with the sturdiness of a sneaker! SIP. Teapasar is a great website for tea connoisseurs. This Singapore-founded multi-brand tea marketplace allows consumers globally to first) be assured of the authenticity of the purchased tea, and second) better understand the flavors before even tasting it. 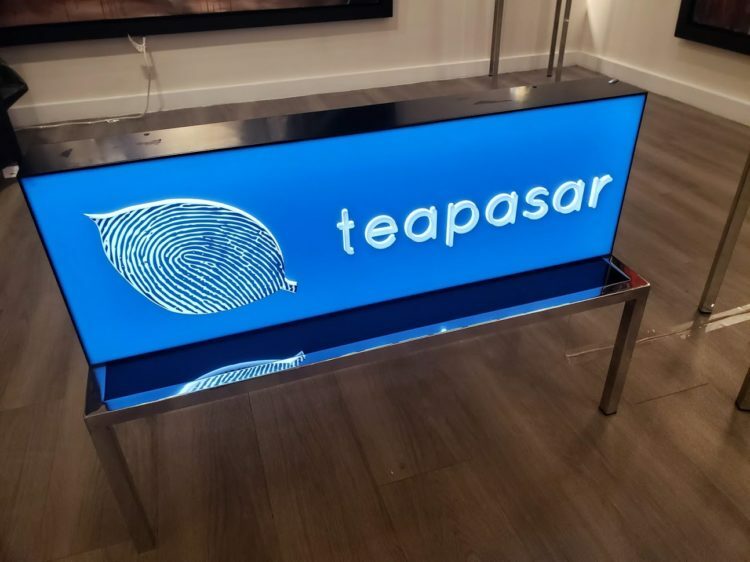 The word “pasar” in Malay means “marketplace,” so Teapasar was developed to “provide a global-to-global marketplace where independent tea brands can more easily reach, or pass their tea to, the international market.” What you need to know is that their teas or delicious. The “Discover Your Perfect Blend” page allows you to customize your tea purchase by simply entering your preferred tastes and flavors. The site will generate five suggestions based on the results. The packaging is quite lovely. Make sure to check it out. It’s a great place to discover and purchase new teas and also pick up gifts for tea lovers in your life. DECOR. Just in time for spring cleaning and awakening! The Architectural Digest Design Show is back in NYC. Get some inspiration from the world’s most talented designers and restyle your home with the latest gadgets, appliances, furnishings, and accessories. It’s inspiring! 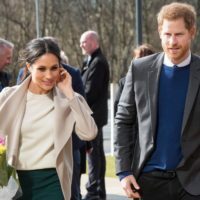 DAILY DISH The Hart’s Engaged; Ms. Ross Sings; More K&K!